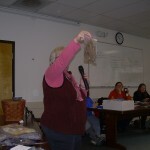 Select Pine Needle Baskets to view report. 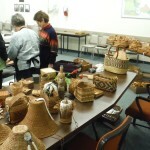 OK, my Aleut basket weavers. It’s beach grass getting’ time again. Hooray. This is the traditional grasses I harvest every spring for weaving. You are invited to join me. 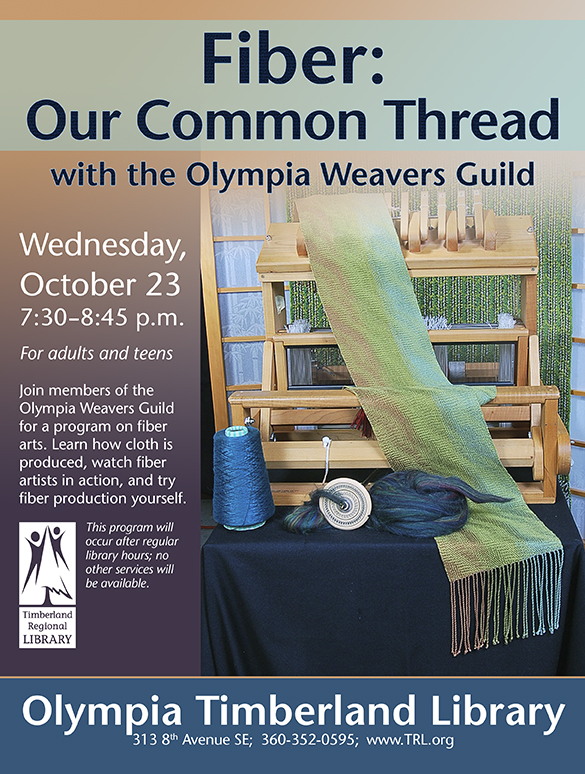 If you’ve been weaving with the waxed linen following our presentation last month for the Oly Weavers Guild you can join me. 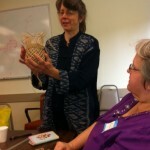 If you wish to continue your weaving using the traditional wild grasses, this is the last time I will be sharing a wild grass harvest session. Let me know if you are coming, so I can expect you. 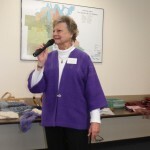 aleutwoman@comcast.net leave me your name, e-mail, phone including cell phone. 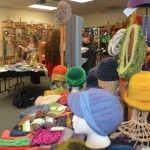 We meet at Trader Joe’s parking lot at the 2nd exit to left on Highway 101 just N of I-5 in Olympia, WA. May 26, 2013 8 AM. On the coast it will probably be blustery, blistering hot, colder than heck, sunny, rainy, foggy, wet raining, snowy, windy and, and, and …….. Wear layers, bring a scarf, weather resistant shoes/boots, gloves and such. · Sun block, bug spray, eye glasses as needed, cameras. We will be collecting an armload of Elymus Mollis, which appears to be having a GOOD YEAR. We will swing over to Bowerman Basin and also check on the 3 cornered sedge, cat tails and water iris. If it looks like we can harvest some big handsful we will. Also, canary reed grass is usually ready for a harvest at this time. We time the harvest to concide with the ripening of Salmonberries. But, given our hectic urban schedules, sometimes we are off by a week or two. We work with it. We meet a 8 AM at the street edge of Trader Joe’s parking lot at Hwy 101 and Harrison/Cooper Point in Olympia. Once there, we will arrange any carpools that wish to form. We’ll be back before dark. Of course, if you take your own vehicle, you are in charge of your own time schedule. It’s about a 11 ½ hour drive to the harvest site not far from Westport, WA.